The suit sees over 20 players seeking damages due to "promises that were not kept." Last weekend's Pokemon Go Fest did not go well for Niantic. 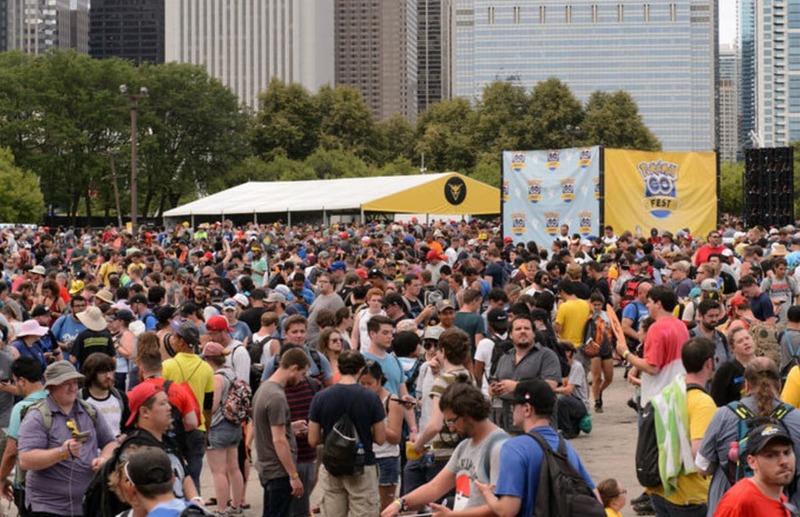 Not only did a huge number of the 18,000 or more attendees get stuck waiting in mile-long lines to enter, the sheer number of players on-site in Chicago's Grant Park simply overwhelmed the local cell network, rendering Pokemon Go unplayable. Hours passed as thousands of players had nothing more to do than shout their frustrations at the company and throw garbage at festival organizers. Now, things are getting even worse, as reports indicate that a group of 20 or more players have gotten together with a Chicago-based attorney to file a class action lawsuit against Niantic seeking undisclosed damages for wasted travel expenses and "promises that were not kept." What Are The Details Of The Pokemon Go Fest Lawsuit? 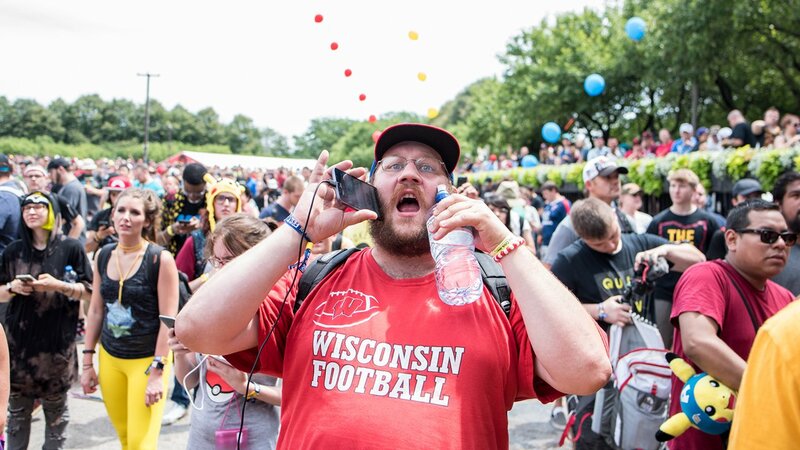 According to a report from Business Wire, Pokemon Go fest attendee Jonathan Norton contacted Chicago attorney Thomas Zimmerman to file a suit alleging that Pokemon Go Fest attendees "were not able to obtain the special Pokemon and other rewards that were advertised as being available only to those people who attended the fest." All vague wording aside, the main details seem involve Norton and "20 or 30" other attendees who have joined the class action suit seeking compensation for travel expenses. Norton himself traveled to Chicago from his home state of California, whereas other attendees that have spoken with Zimmerman traveled in from other states in the U.S. as well as other countries. “We’re not seeking any relief with respect to the failure to get legendary Pokémon, because Niantic is offering that,” Zimmerman told Polygon. “But Niantic is not offering to refund people’s travel expenses for coming to Chicago. “The issue is, what was promised, what was the incentive that people relied on and the representations that people relied on to buy a ticket and make travel plans and fly to Chicago to participate in this festival, would they have done that had they known that that was not going to be lived up to and they weren’t going to get the experience that was represented?” Zimmerman said. Has Niantic Said Anything About The Lawsuit? "Niantic does not comment on pending legal matters." As for how things went down at Pokemon Go Fest, a Niantic spokesperson told the press that the festival team was "horrified with the results," and wanted to "extend the fact that [Niantic is] extremely apologetic and unhappy with the process and the results," adding that they want to "make good as fast as possible." Niantic did offer ticket refunds to all Pokemon Go Fest attendees who desired them in addition to $100 worth of the game's Pokecoins, but for many, it was too little and too late. Still, the company has come up good on Legendary creatures, with two being released so far and others planned to make weekly in-game appearances. Sick of Pokemon Go? Catch up on some mobile gaming favorites by checking out a few of the titles featured on our list of the Best Free To Play Games.